I have rough, dry and flushed red cheeks. 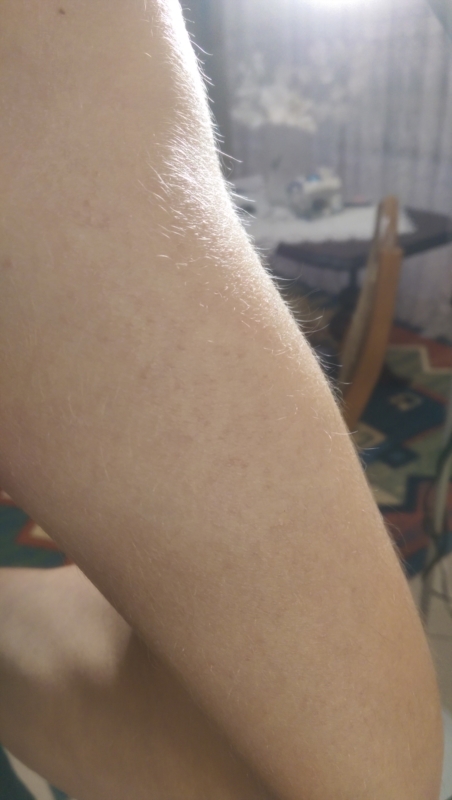 I Have mild KPRF which occurs around the hair follicles of the upper arms. Look at the pictures. What is it? What should i do? Please help. I have gluten and histamine intolerance.